Simple and Sophisticated set of 4 Bone China Bowls Now Reduced by �40.00! Hurry While Stocks Last! 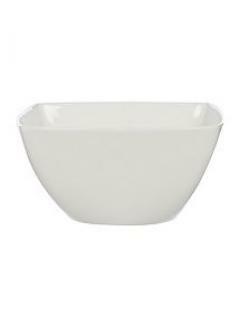 Add an elegant addition to your kitchenware with this super deal on 4 Fine Bone China Bowls by Linea. The bowls measure 15cmx15cm and are very strong and durable making them ideal for busy families. They are Dishwasher safe, Microwave safe and Oven safe.